Amateur Radio is a hobby with a very special features: technological, scientific, with international relationship, ... definitely an excellent opportunity to strengthen young people's professional future. So allowing them to practice a wide range of interesting skills in a multi-cultural and multi-national environment could be a unique experience. With this background, EURAO designed a week of activities to share with young people from different countries, where amateur radio is the perfect excuse to carry it out. 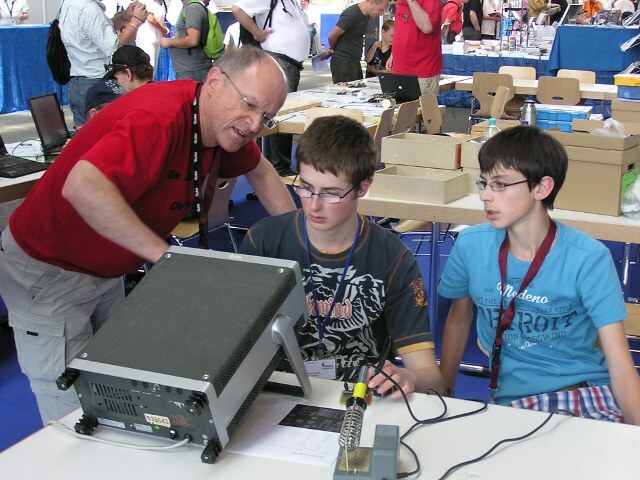 The Young European Radio Amateurs Meeting (YEM for short) is the framework where developing all these activities, skills and knowledge, an exciting challenge for our young talents.